I am Phoebe, I am 20 years old and live in the Midlands in England. I live with my Mum and Dad and little Shih Tzu cross Bonnie (originally Gremlin). I am currently studying Business and Marketing at Coventry University in my Third Year. This is a little blog full of all the bloomin brilliant memories I have had in life so far and want them to be remembered along with a mixture of projects and other topics that I love to write about. So if you like reading about…. Food|Lifestyle|Beauty|Travels, then carry on reading my lovelies! Thank you for taking the time to read my blog, it means a lot to me! 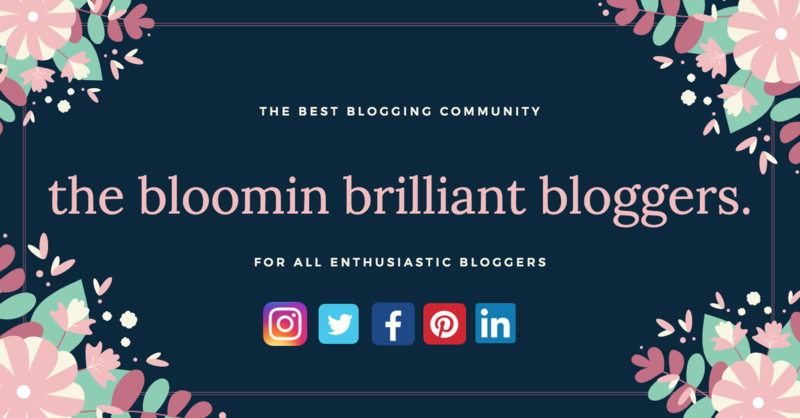 If you are interested in joining a blogging community through Facebook then join my Facebook Group by clicking HERE:- I would love to see you over there!